I love silicone kitchen products. 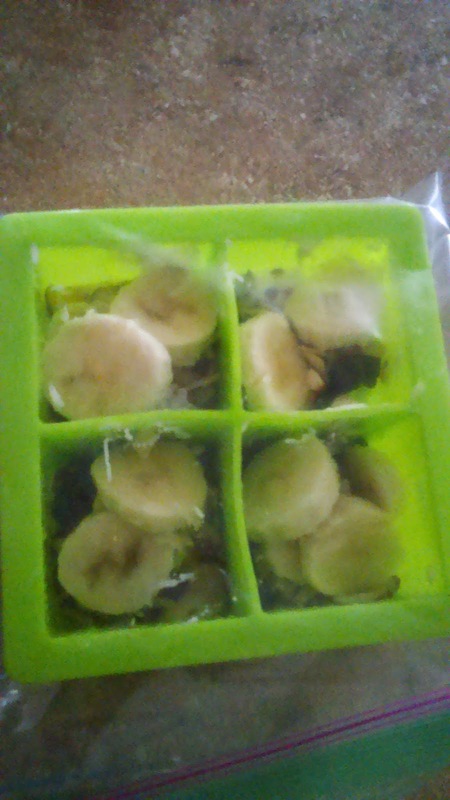 The KUUK Silicone Large Ice Cube Mold Trays seemed really great to try out because of their size and shape. They don't need to take up much space in the freezer. I know that is advertised as a large ice cube mold tray and yes, they definitely work well for that purpose. However, I actually use them more often for making healthy frozen treats. 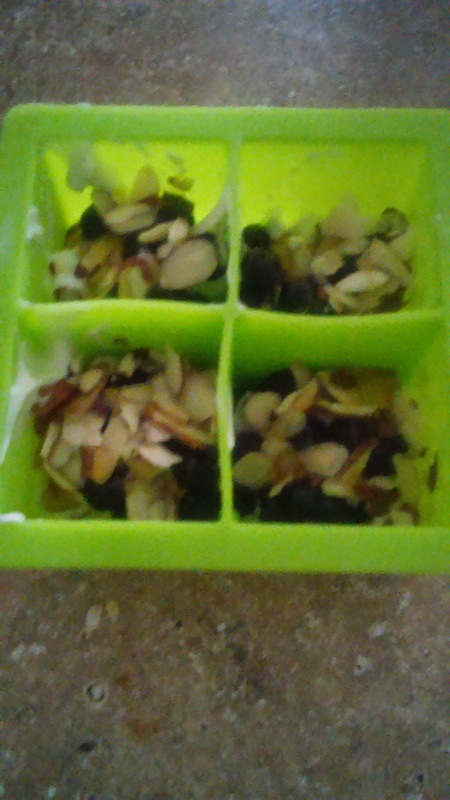 I like to put greek or plain yogurt mixed with fresh fruit and nuts into the molds and to stick them in the freezer for a few hours. After they're frozen, you can just pop the treats out and eat. They come out perfect and are soo good. We actually have to make them several times a week. These are also good if you have a toddler or young child. You can serve them tiny portions of food and snacks on their high chair or table. You don't have to worry about them breaking or cracking since they are made out of silicone. These trays are so convenient and easier to clean than traditional ice trays. You can hand wash or toss into the dishwasher.